Buon giorno. 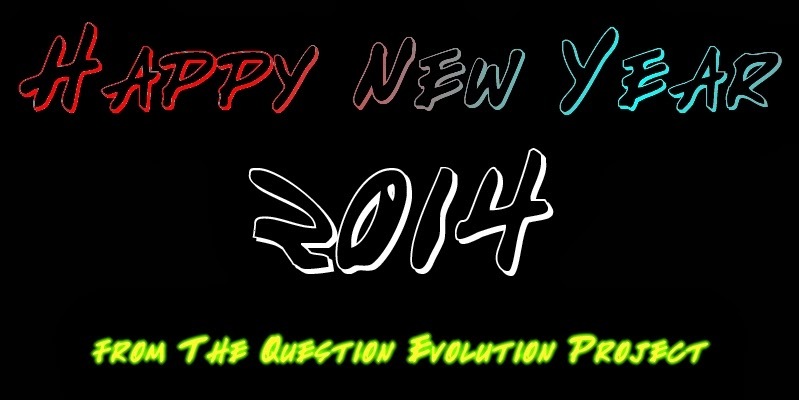 I hope you're having a good New Year's Day, and wish you a prosperous and blessed 2014. This is pretty much a check-in. As you can see, this Weblog is mostly dormant. Since I have put a great deal of effort into many of the articles, I keep it for reference. And some articles have repeated traffic, and I don't want to disappoint those people, capice? 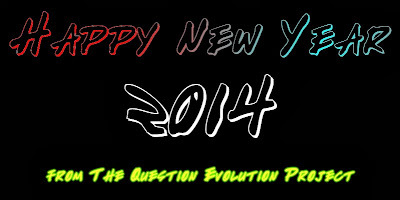 I have two heartfelt New Year's articles if you're interested. The first one is at Radaractive, where I do occasional guest posts. It's called "Secularist 'Wisdom'". Second, and more New Year's related (and personal) is at Piltdown Superman, "The End at the Beginning". My main effort is my Weblog with material supporting biblical creation and refuting evolution, "Evolutionary Truth by Piltdown Superman". The truth is, there is no truth in goo-to-you evolution; you've been lied to and only shown the happy spin of Darwin's Cheerleaders. Oh, they're more than happy to jump on the bandwagon and pretend that wild-eyed guesses from scientists and the science press can be pawned off as real science with evidence and so on. Thinking people laugh at or ignore them. Related to that is The Question Evolution Project, and we have a Facebook Page that is growing, much to the fury of anti-science anti-creationists. We freely use Maxwell's Silver Banhammer on trolls. 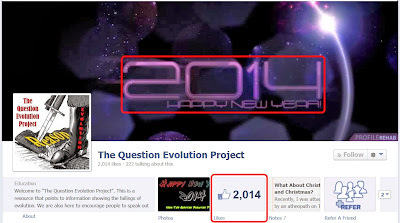 Not bad, January 21 is our two-year anniversary. Although some people think I am only seeking my own fame and fortune, what I do is ultimately to spread the truth of creation and the gospel; everything is for the glory of God. Using evolution as an excuse to justify the rejection of God and salvation through Jesus Christ is intellectually untenable and spiritually disastrous — because eternity is a long time. 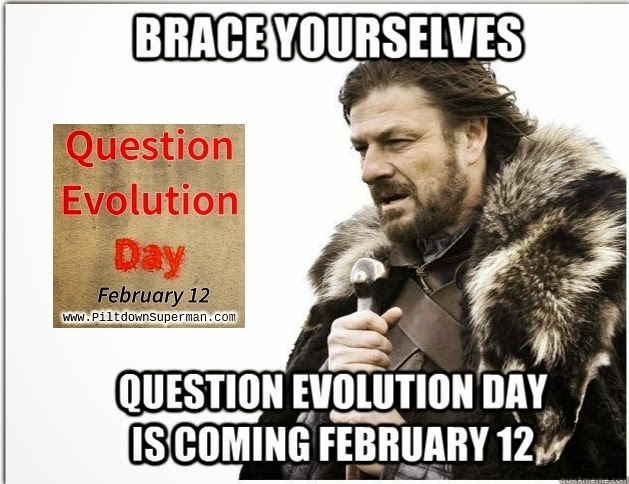 I'm going to be busy, and in the next five weeks, will have to work hard to get press and more radio interviews because February 12 is Question Evolution Day! So, have a happy New Year. I'm busy, but will make the occasional post or article here just to say hello.